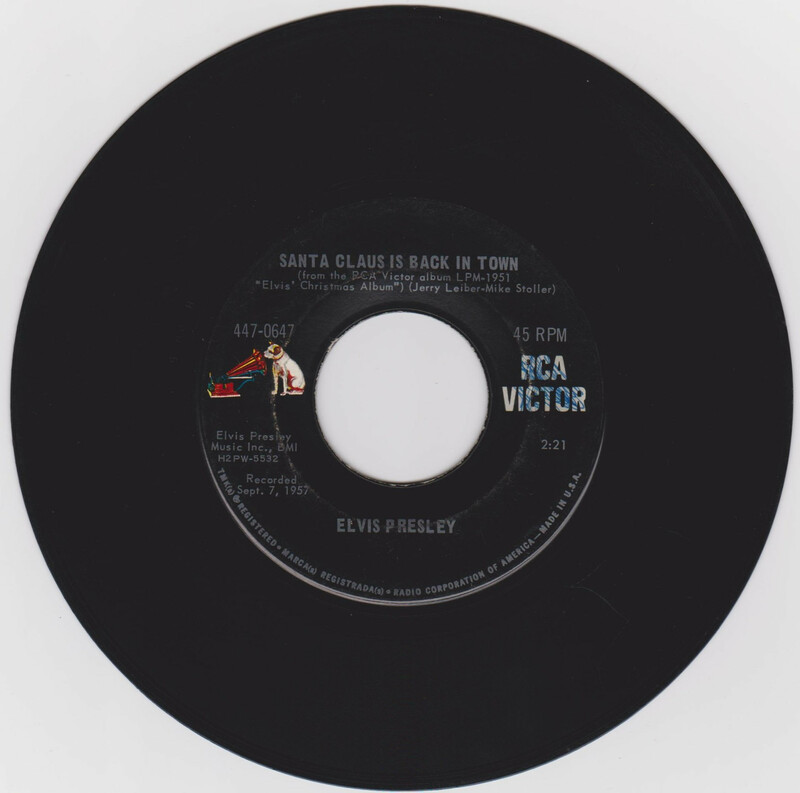 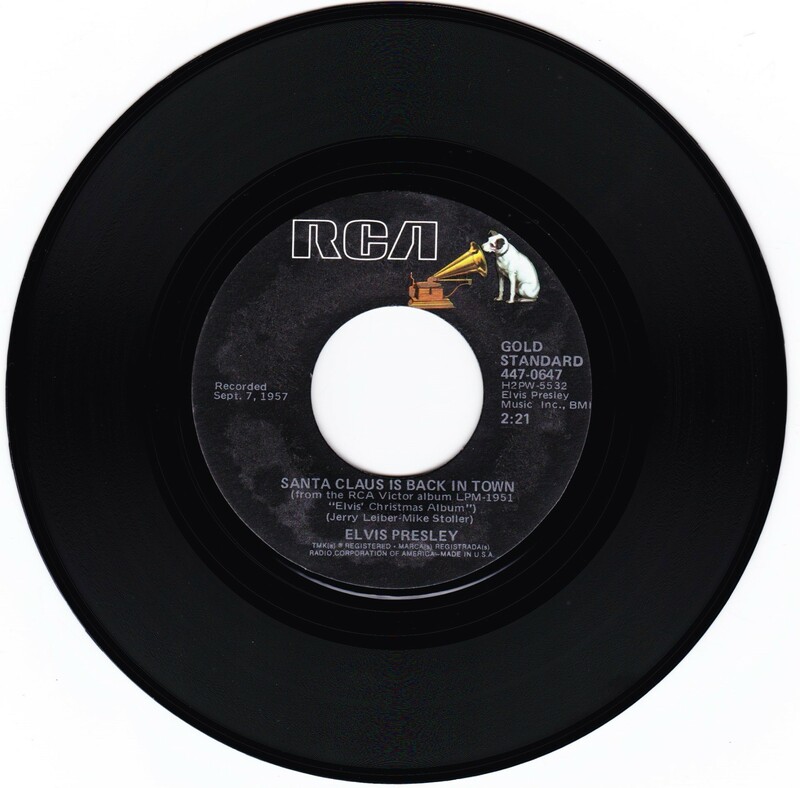 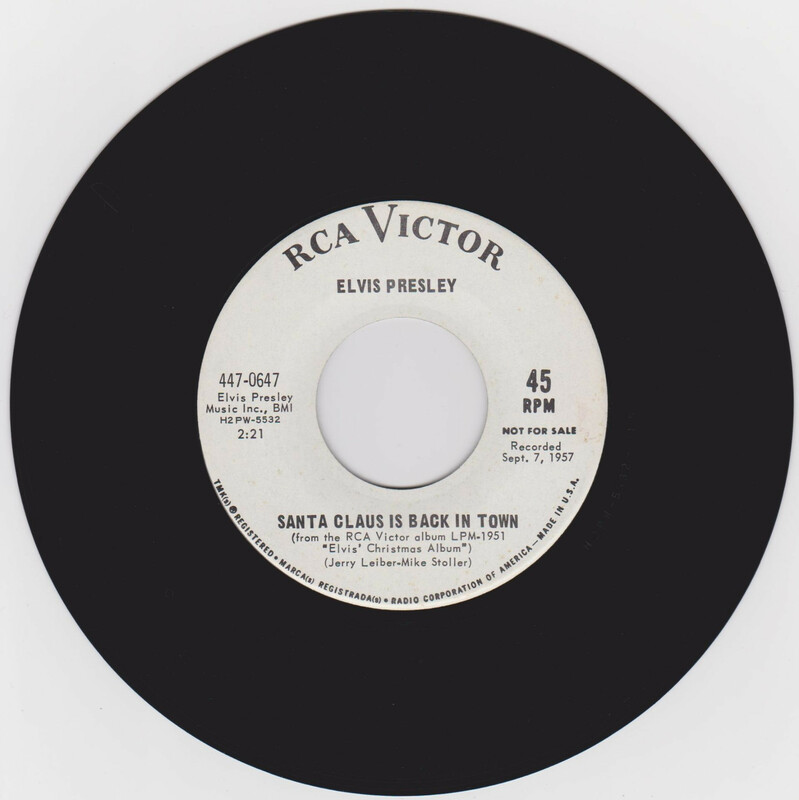 Brief History : Santa Clause Is Back In Town was recorded September 7th, 1957 at Radio Recorders, Hollywood & Blue Christmas was recorded 2 days earlier at the same location. 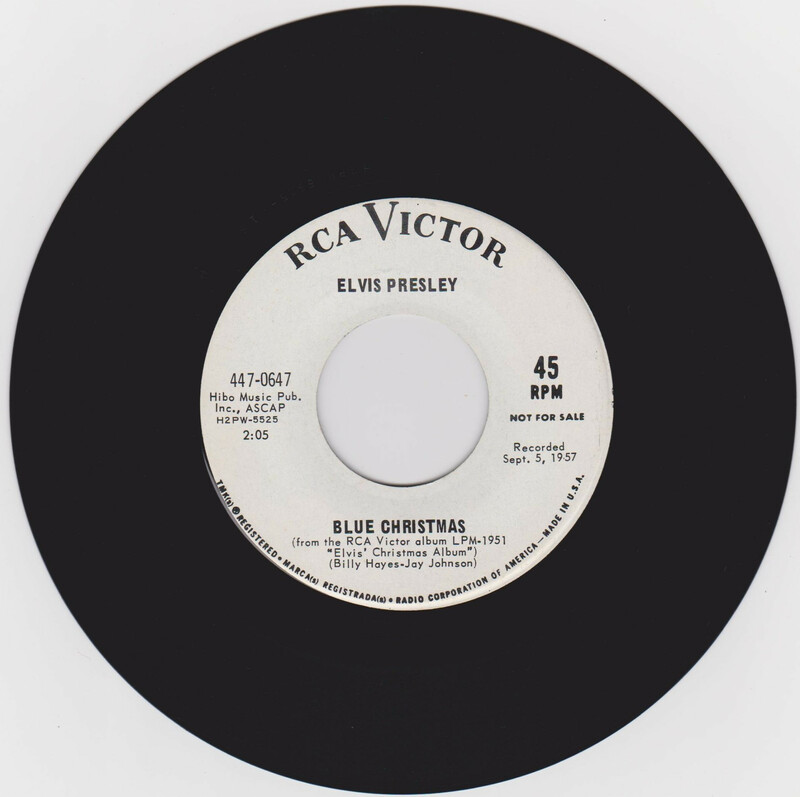 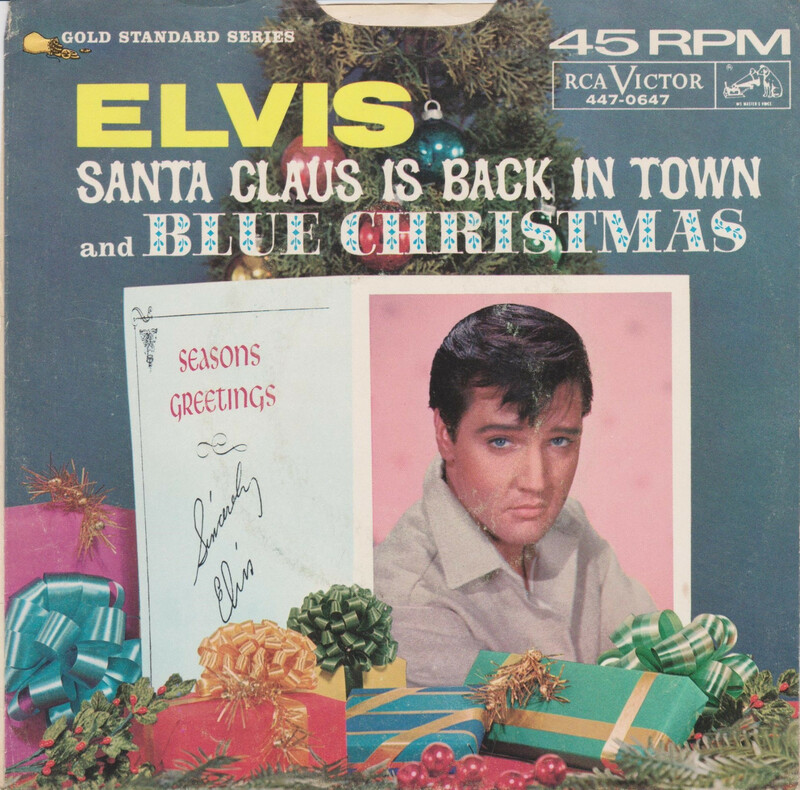 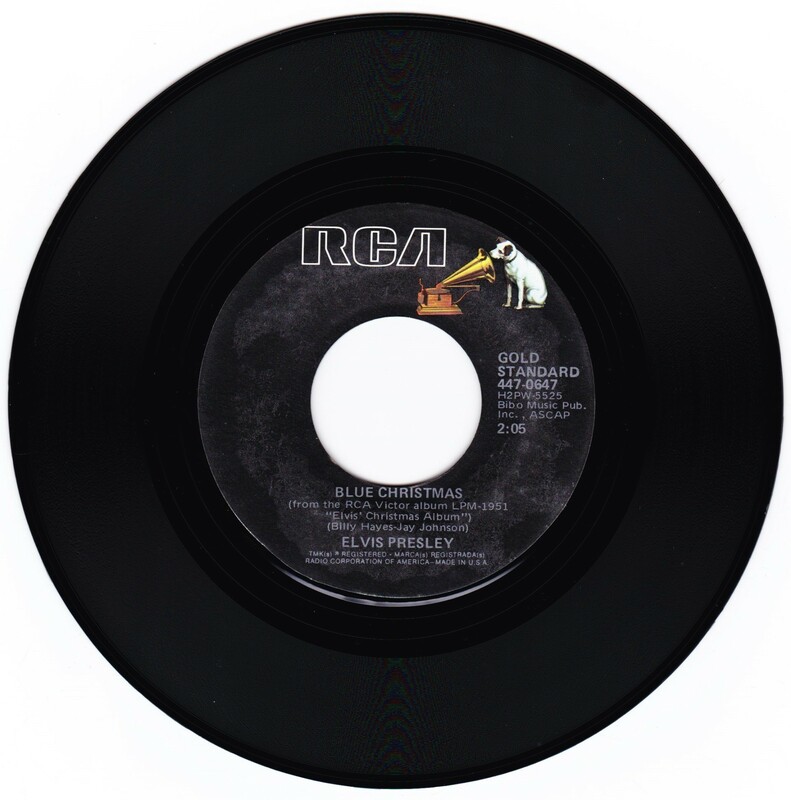 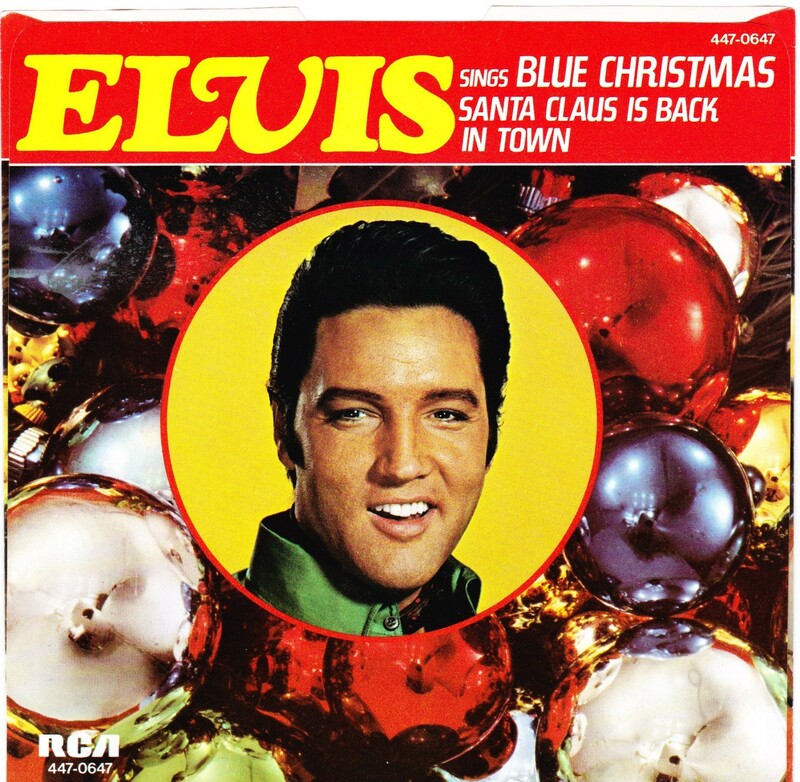 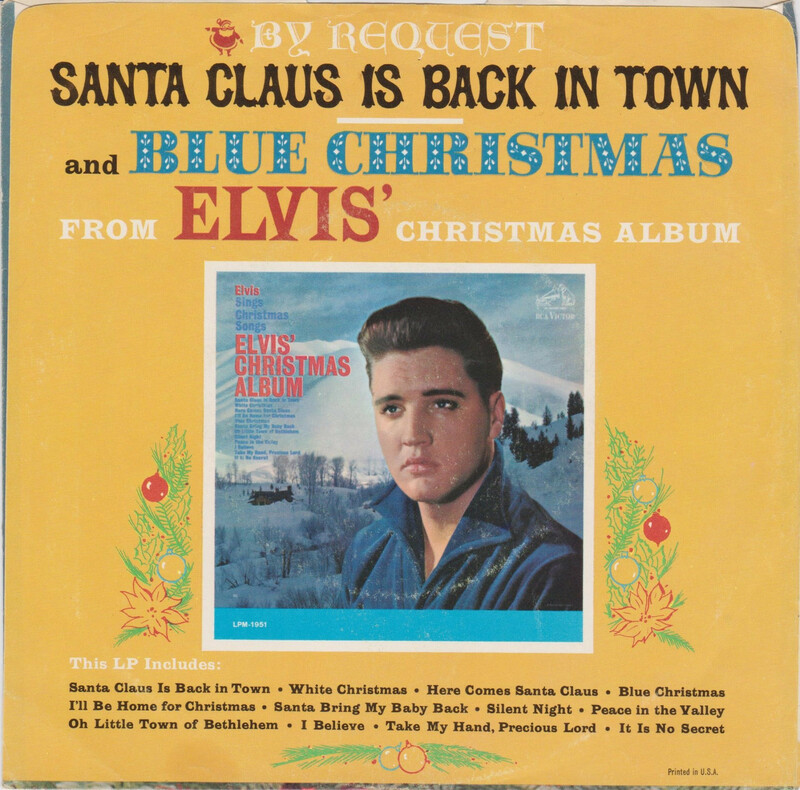 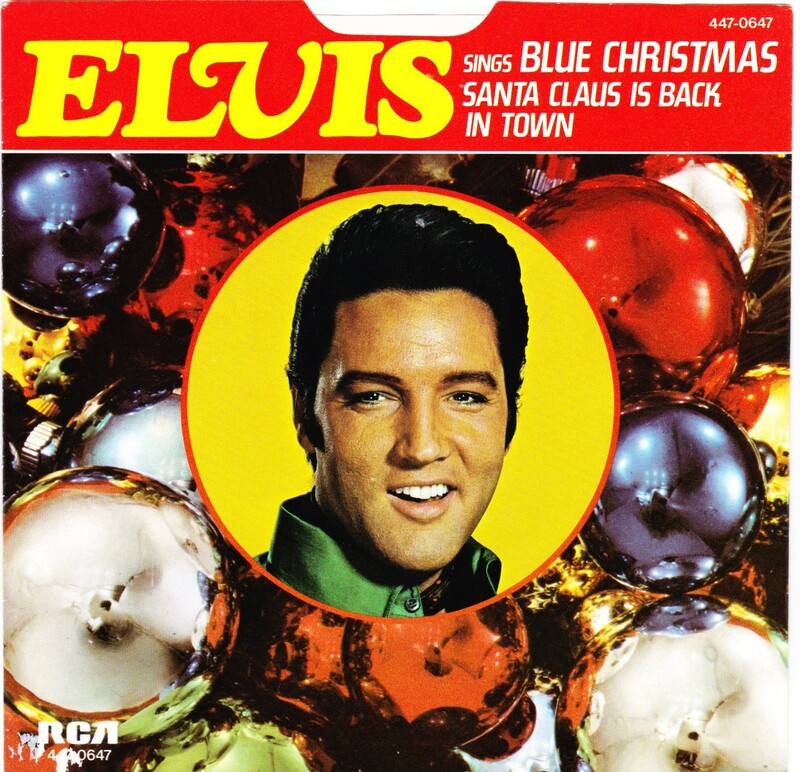 This was the second year in a row that Blue Christmas was released on the Gold Standard Series label, on this occasion it was the b - side. 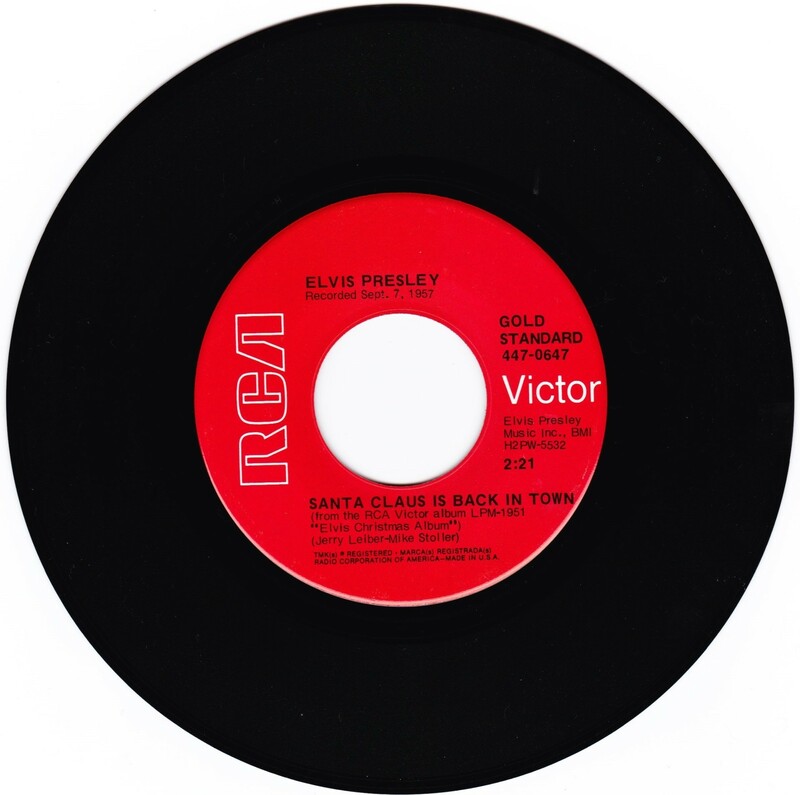 Matrix Number Side 2 : H2 - PW 5525 - 12 AC (Machine Stamped) *NOTE* This picture sleeve is an unusual one as it has no mention of the Gold Standard Series on it.